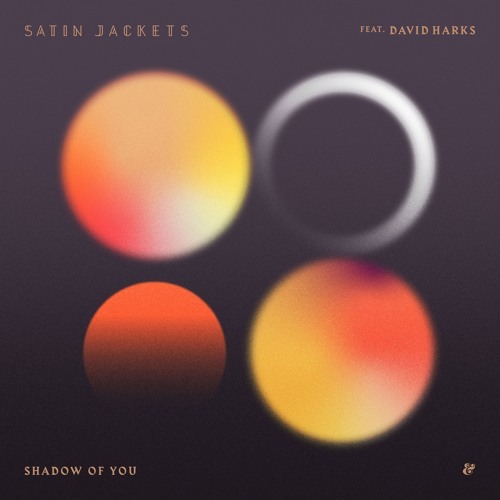 German nu-disco star Tim Bernhardt, AKA Satin Jackets, has teamed up with Berling-based British singer David Harks on a groovy new single titled Shadow Of You! This gorgeous track is taken from Satin Jackets' long awaited sophomore album, Solar Nights, and I am LOVING it! David's sensual vocals flow effortlessly over Satin's groovy, and seductive production making this a killer track for the weekend. I am loving the delicate piano keys and how Satin Jackets masters the analogue synths. Shadow of You is a great piece of Nu-Disco with a feel-good and laidback atmosphere perfect for a Saturday night out. It has all the makings for a summer hit and is sure to be played a lot on several late night summer parties by the beach. Stream it below! It's always a pleasure to work with Tim. And it's especially an honour to feature three times on his new record. Where 'Northern Lights' was more about escape, and 'Through The Night' about being with others I wrote this particular song about dancing with your shadow, the darkness in yourself. It's the part of you, your conscience I guess, that even when you're on your own, wherever you are, will always be there with you and needs to be acknowledged.